We know that insurance, savings and “fingers crossed” are no way to protect what you have created. You built and nurtured your business for several years, but you know how fragile it can be. Your family’s success and prosperity depend on how long you can sustain the business. Insurance and savings are a good start, but even the most well-protected business can be exposed to risk if its owner doesn’t have core planning documents. A last will and testament, living trust, a durable financial power of attorney, health care power of attorney, and other important documents risk being ignored if entrepreneurs fail to see the value they represent. Having these pieces in place becomes more than just important. They become essential. Although insurance can cover you for unforeseen events like medical emergencies, only estate planning prepares your company for the absolute worst-case scenarios. According to Business.com, you also need to take additional steps by instituting a buy-sell agreement and having a succession plan. A will lets you lay out your final wishes. This most basic estate planning document allows you to specify how your assets will be handled after death, and to whom they should be transferred. You should also have a durable financial power of attorney. You’re in charge – until you need surgery that puts you out of commission for a few months. Without a clear plan in place, questions start piling up. Who pays the rent, does business with your clients, or accesses bank accounts? To keep your business and affairs private, you can set up a revocable trust. As Business.com says, because a will must pass through probate, it can be problematic for a small business that needs to protect sensitive information. Moreover, the cost and delays associated with probate can disrupt the business’s continuity. If different needs arise in the future, the trust can be modified and assets can be moved in and out to accommodate business exigencies. Think through and set up a succession plan. At the core of this plan is a simple question: What happens to the business when you are no longer around, whether that’s through early retirement, incapacitation or death? Your succession plan can also cover what to do if you encounter financial hardship or transfer ownership to someone else. A good succession plan clarifies the transfer of ownership. This includes establishing rules for hiring, compensating and promoting family members. It should also specify how disputes will be resolved. The most important issue here is putting a plan to paper and defining “succession” as you see it. If you have partners set up a buy-sell agreement. This document is a mechanism for redistributing an owner’s interest in the vent of death or disability. Such an agreement is also helpful if an owner declares bankruptcy or is going through a divorce. 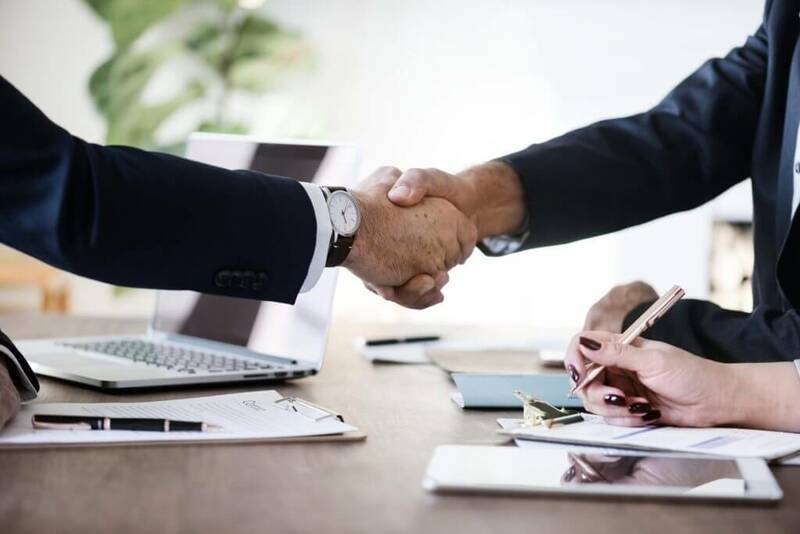 Buy-sell agreements include cross-purchase and stock-redemption agreements that allow the remaining owner to redeem your stake in the business. You want your beneficiaries to receive fair compensation. This agreement will also specify how the value of the business will be determined. Changing tax laws can completely throw off a person’s plans, and any plan more than five years old is more likely to miss taking full advantage of all available estate planning opportunities. Proper estate and financial planning will ease your mind and let you focus on the most important thing: running your business. We hope his information is useful to you and helps you and your families. If you have a question, please don’t hesitate to call our office.